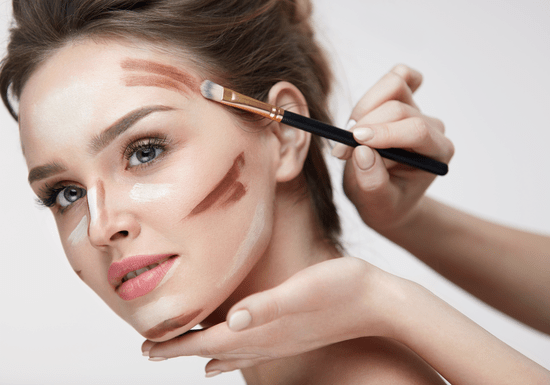 Face contouring is one of the most essential skills which should be mastered by any makeup enthusiast, be it for personal or professional reasons. This comprehensive 4-hour (2 sessions x 2 hours) course will teach you how to contour your face while working with various skin tones and face shapes. 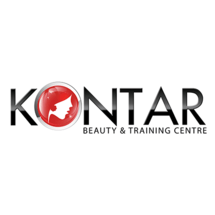 The course will be conducted by experienced beauty and salon experts who will share their face sculpting knowledge and techniques with you to help you achieve that impeccable look for yourself and your clients. Sessions are given individually or in small groups with up to 3 participants depending on your availability and time preferences. "Great instructors and class well register again "